25Score is a Discount Membership company that sells cards and discount tickets to attractions. restaurants, Services and Retail Stores. 25Score on line save you even more money every day! 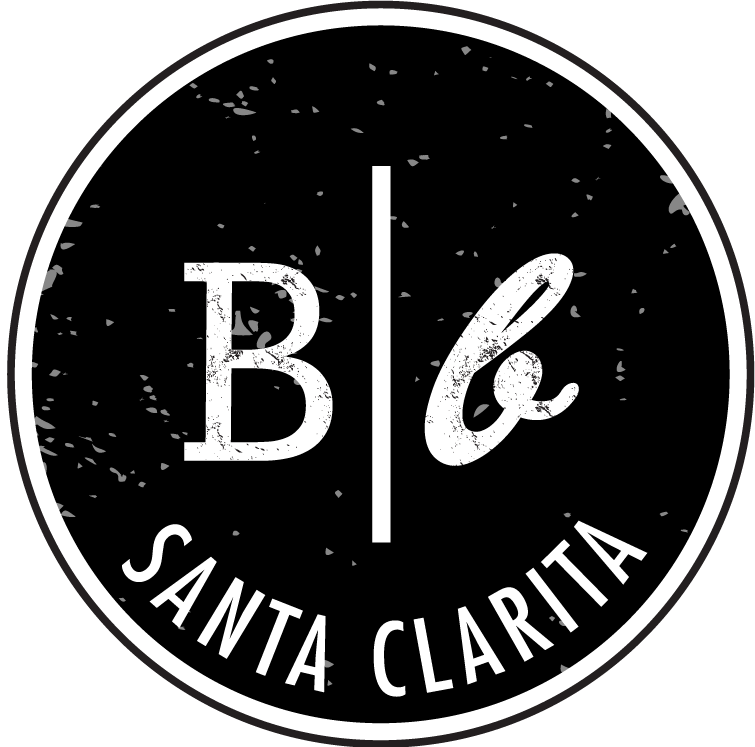 25Score is Santa Clarita’s most exciting discount membership club and allows you to save at more than 750 quality restaurants, retail stores, services and attractions & movie tickets in the Santa Clarita Valley — with over 1,000 discounts!